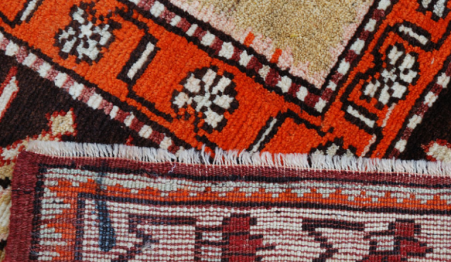 What do we exactly mean when we use the adjective classic talking about carpets? 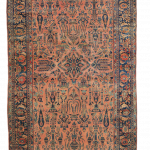 Someone usually refers to the Persian rugs, while Morandi Carpets uses this expression to identify the modern carpets not Persian characterized by a classic style. 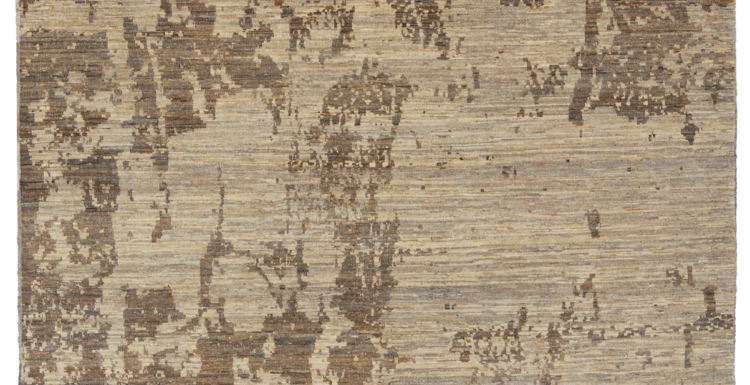 The adjective “classic” can be used for different carpets and rugs and first of all it’s important to clarify its meaning. 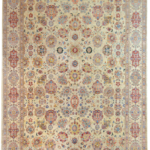 The most general idea identify as classic the Persian floral carpets with the central medallion, fine knotting and silk inserts. 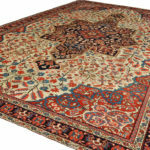 Tabriz: These iranian manufactures are some of the most appreciated by collectors and experts. 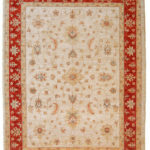 Morandi Carpets includes all these rugs into the Persian collection and not in the classic one. 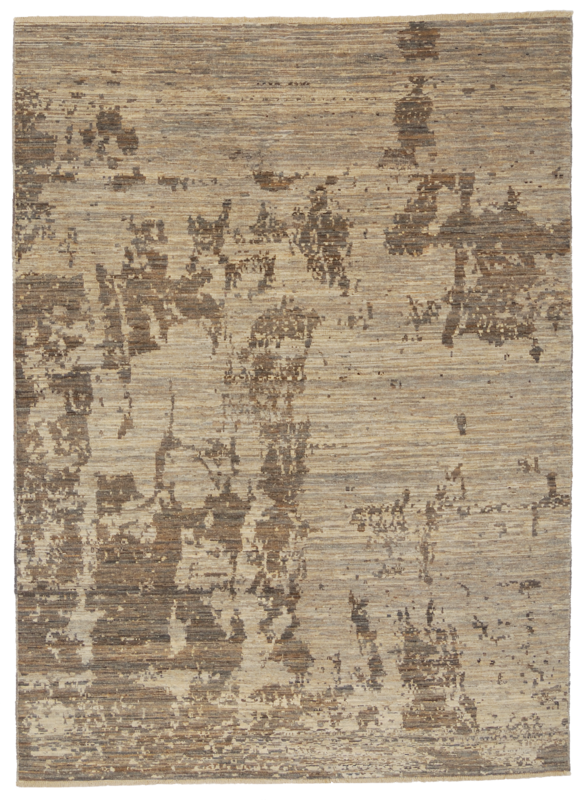 Morandi Carpets in its classic collection includes the modern carpets with classic design, hand-spun wools and vegetable colours such as the Hyderabad, Peshawar, Agra and Zigler. 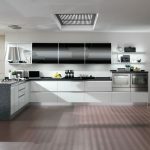 A typical characteristic of these manufactures is the use of pastel light colours, for example beige, light blue and green water. The drawing is classic and delicate, extremely far from the more baroque manufactures. 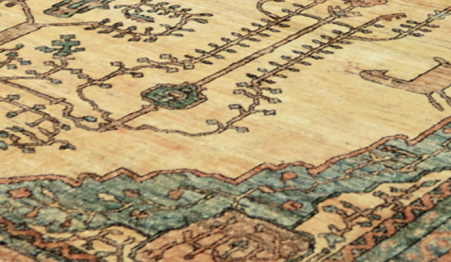 Agra carpets are Pakistani manufactures characterized by the Agra style drawing. 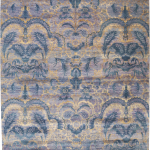 The rugs in this collections were knotted with the ghiordes knot with hand-spun wools dyed with vegetables colours. 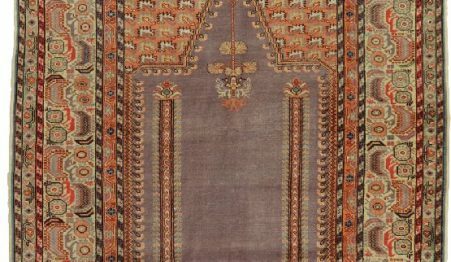 The Zigler collection manufactures were also knotted with the ghiordes symmetric techinique, using two weft threads in cotton, hand-spun wools and vegetable colours. They can be classified as modern Pakistani carpets. 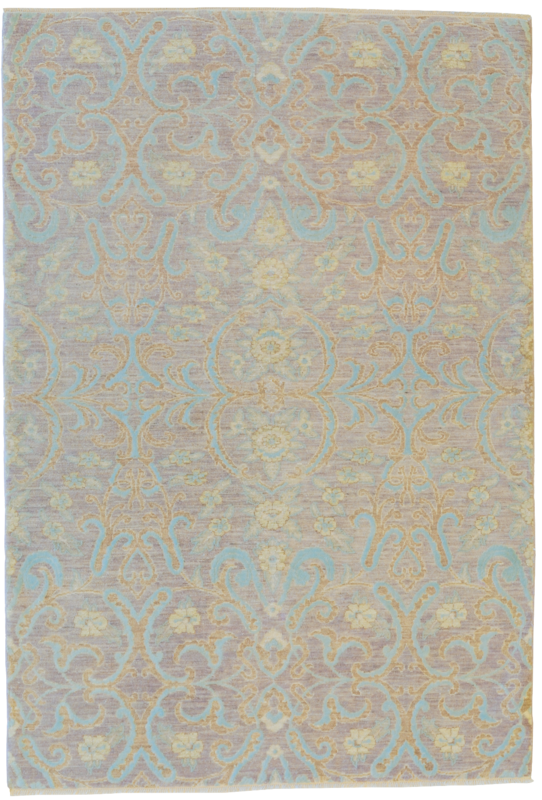 The so called classic carpets are perfect to furnish elegant rooms because of their soft impact and harmonic beauty.